We are accepting new users to generate and give out free $10 coupons. 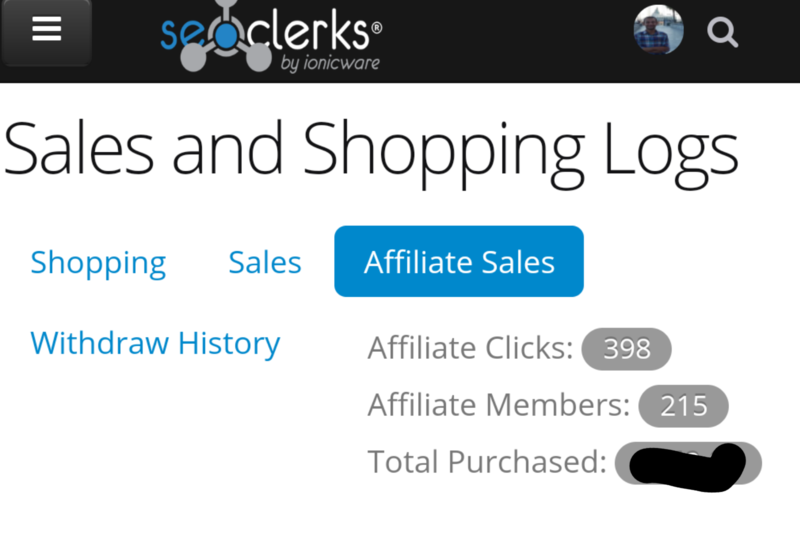 The coupons are redeemable by any new members to Monster Backlinks/CodeClerks/ListingDock/WordClerks/PixelClerks, typically after they have signed up under you as an affiliate (although not necessary). If you are interested please request access at https://www.monsterbacklinks.com/coupon/request/access - you will receive a response within 24 hours. Once again great offer from Monster Backlinks. Well done. 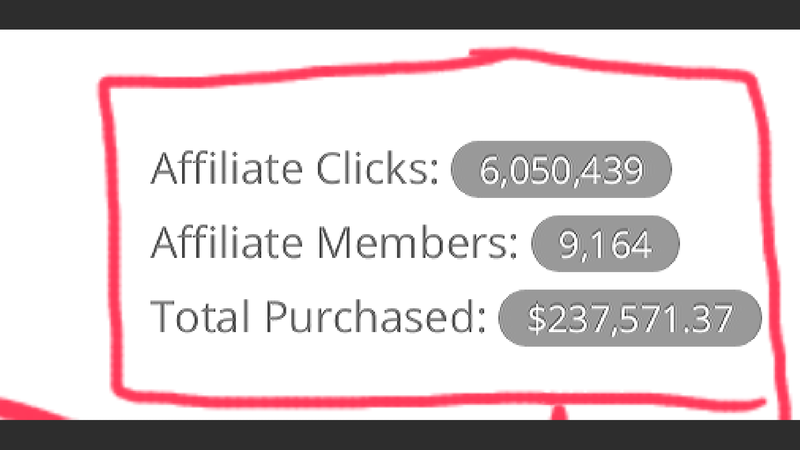 I was using this feature even before and it really helped me to get more affiliates as well as earn more affiliate income, so i would really recommend this to everyone else. This is great attraction to get more affiliates if you use it in your blogs or social media marketing, just include bit of your marketing imagination and tactics. Hi Bev once more Monster Backlinks offer worth $10 for new affiliate sale. It is really useful to bring new affiliates on SeoMerTech network. Though recent past I was used and this time also I should be use for bringing some new affiliates. And should be try to make some extra money. It is really great opportunity to all to bring some affiliate by free money. from any SeoMerTech Site) . Thanks Monster Backlinks for this beautiful offer. I have already applied and have been waiting for getting response within 24 hours.This offer will increase the member number of the world largest SEO marketplace. That is really great way to gain more affiliates and increase income from Monster Backlinks. Excellent I will try get few members ill mention this on my forum and my blogs . Thanks again what a great offer and way to get new members into the Monster Backlinks site. Once again, the free $10 coupons from #Monster Backlinks! A wonderfull opportunity to entice new users to signup and order services without having to pay. This is awesome news Monster Backlinks. What a great marketing strategy you have going for you. I'm sure that this website must be blowing up with new members every day. I hope this offer will be always here.. Thank you a lot Monster Backlinks. SEO will get more affiliates while new participants would be $10dollar richer. One more reason SeoMerTech is still hot! New and creative ways to keep the fire burning. I love this, thank you a lot! Thank's for that Monster Backlinks, awesome initiative for sure! Wow. I did not know Monster Backlinks were this great! And I just joined today. Just seeing this.Hope I'm still qualify for it.Thanks Monster Backlinks for the offer. Awesome, Thanks Monster Backlinks for this great offer. i did not get one free $10, for my affiliates, because he dont have a website. is this even a real offer giving $10 ? Giving $10 coupons to your affiliates really work out for the best. It's one of the most powerful marketing strategies any online business entrepreneur is expected to use to boost sales. This could be activated by building a coupon code on the website. Once the code is used as instructed, the $10 discount is taken off the price. This encourages potential customers a lot and makes them determine to keep coming back. Great job. I remember the first time i signed up here was from a $10 coupon i got from an IM forum. Didn't know I was going to make Monster Backlinks my best place to buy gigs. Hi Bev once more Monster Backlinks offer worth $10 for new affiliate sale. It is really useful to bring new affiliates on SeoMerTech network. Though recent past I was used and this time also I should be use for bringing some new affiliates. And should be try to make some extra money. 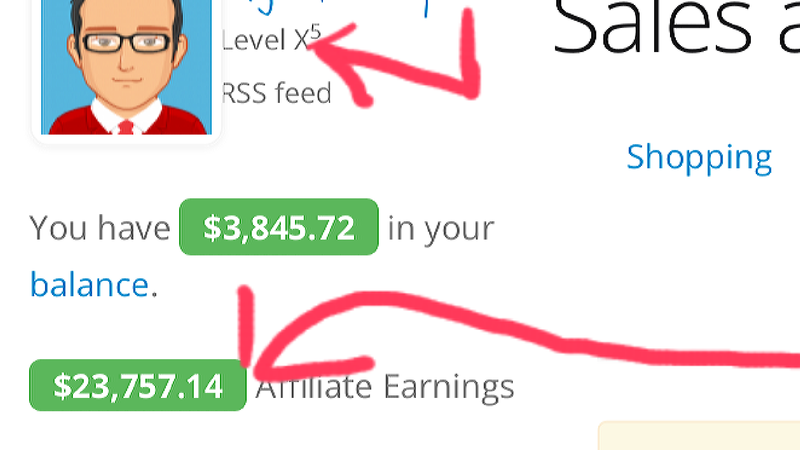 It is really great opportunity to all to bring some affiliate by free money.I remember the first time i signed up here was from a $10 coupon i got from an IM forum. Didn't know I was going to make Monster Backlinks my best place to buy gigs. There are an impressive measure of extraordinary resources here. Monster Backlinks . hello why i did not get one free $10 for my affiliates. You should read the affiliate terms if you're serious promoting Monster Backlinks affiliate coupon. I have a question here. And that of my question is, does Monster Backlinks system able to detect the coupon generated by which affiliate? Thank you Monster Backlinks for giving me this beautiful scope. I am feeling proud. I have already gave this opportunity to one of my favourite co partner and he had joined from my affiliate link and I gave him 5$ coupon.I am generating coupin by my ownself. If it still works out, then I must say that Monster Backlinks is really a forum that helps people out, considering the fact that I am some how new here, thanks. Great Offer Thanks Monster Backlinks Network..
How do I give my username Twitter?